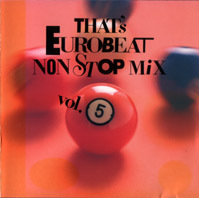 Non-stop mixed by M.I.D. At M.I.D. Studio, Tokio.